 Understanding and navigating healthcare coverage is one of the challenges facing our residents. 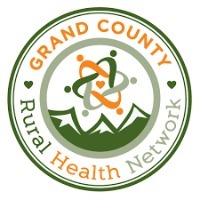 To provide greater access to coverage options, we provide grant support to the Northwest Colorado Health and Grand County Rural Health Network. 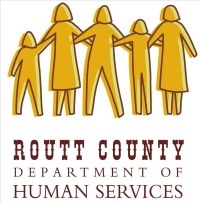 Our support of Northwest Colorado Health and Grand County Rural Health Network ensures that our residents have access to the best health insurance coverage possible.